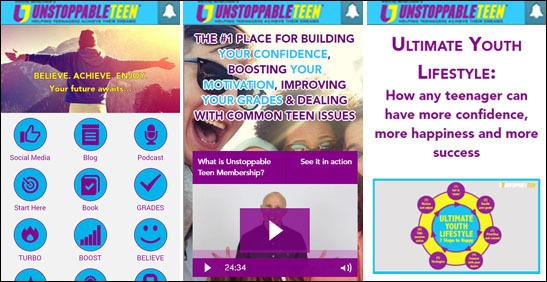 If you’re looking for FREE expert advice to help you solve a problem or achieve one of your goals, you’ll want to download the new Unstoppable Teen app today! 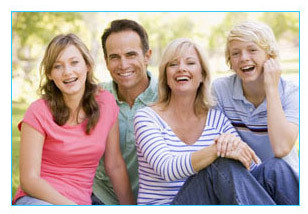 Here at Unstoppable Teen, we’re on a mission to help 1,000,000 teenagers to experience a better quality of life. We believe this can be achieved through stronger self-belief, more fun, better relationships with family and friends, higher schools grades, improved fitness and personal success. 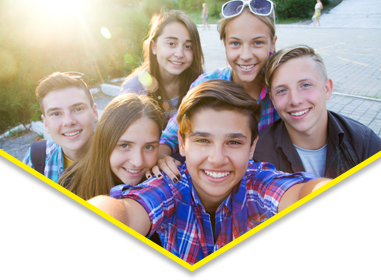 Every week we bring you expert tips and advice to help you avoid common teen problems and achieve more of your potential. You’ll get immediate access to new articles, podcast episodes and coaching videos, all of which is there to help you get more of what you want in life. Inspired already? Download the free Unstoppable Teen App now! 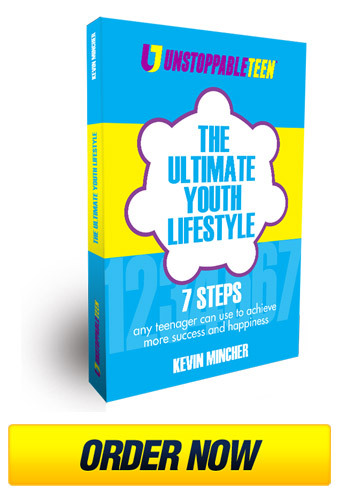 Unstoppable Teen was founded by Kevin Mincher in 1997 to help teenagers, parents and teachers learn skills that are proven to improve life outcomes. ‘Our aim is to help teenagers become independent and develop positive habits so they can experience more happiness in their lives’, explains Kevin. More than 300,000 teenagers, parents and teachers have since used the life-coaching resources he has created through Unstoppable Teen. Unstoppable Teen’s free app is like your personal performance coach in your pocket. We’ll be there for you 24/7 so you can get a little bit of expert help or guidance whenever you want or need it. This app isn’t for everyone. It’s only those people who want the best life possible! So if that’s you… If you want the best friendships, the best grades, the best career prospects and the best life for yourself, download the Unstoppable Teen App now and get involved. When you download the app please make sure you give us permission to send you notifications because that’s how you get the latest content as soon as it’s published.